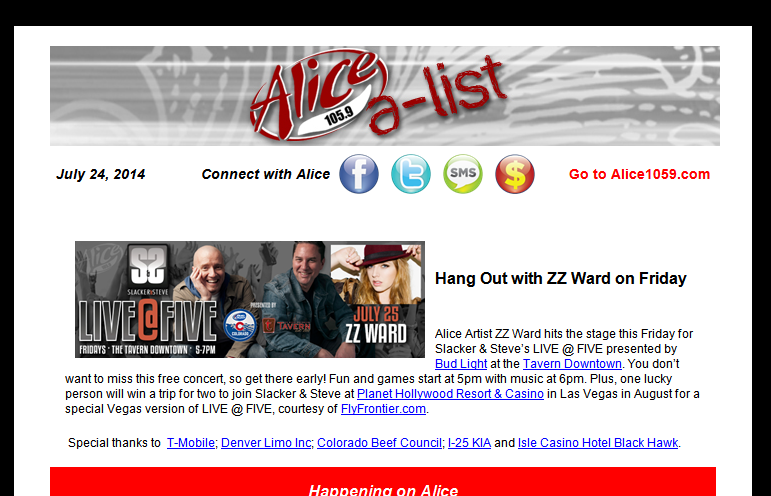 LIVE @ FIVE is Denver Longest running happy hour. 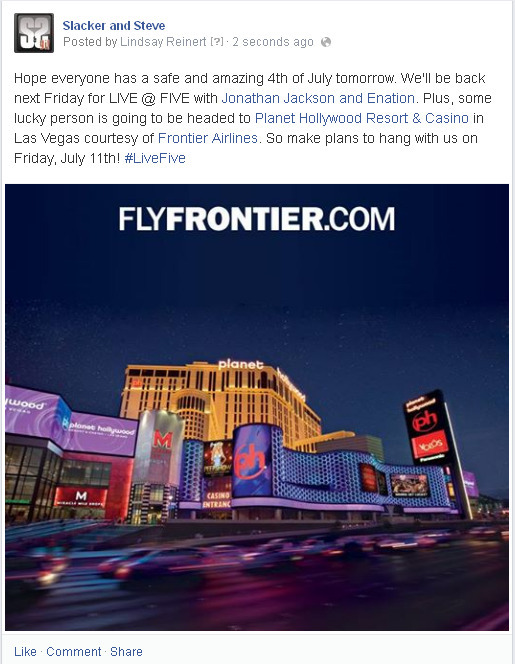 It is a summer time tradition! 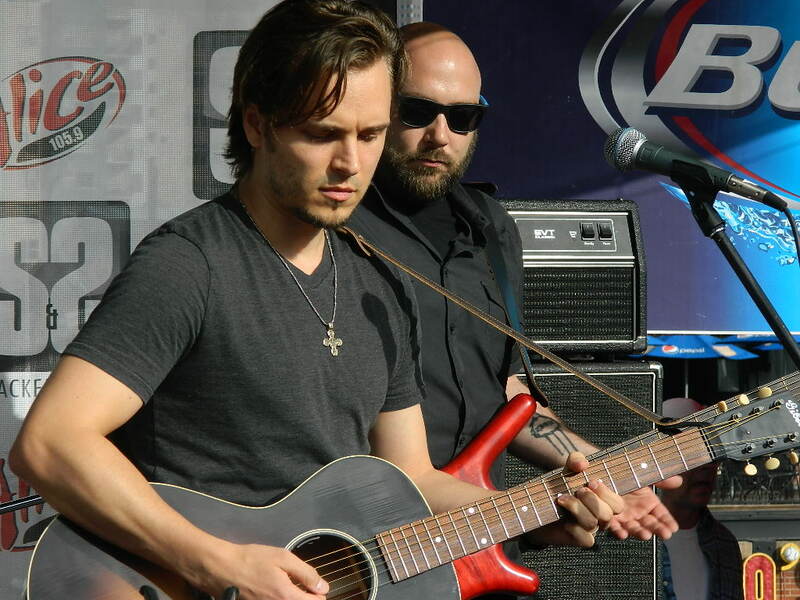 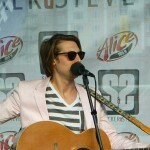 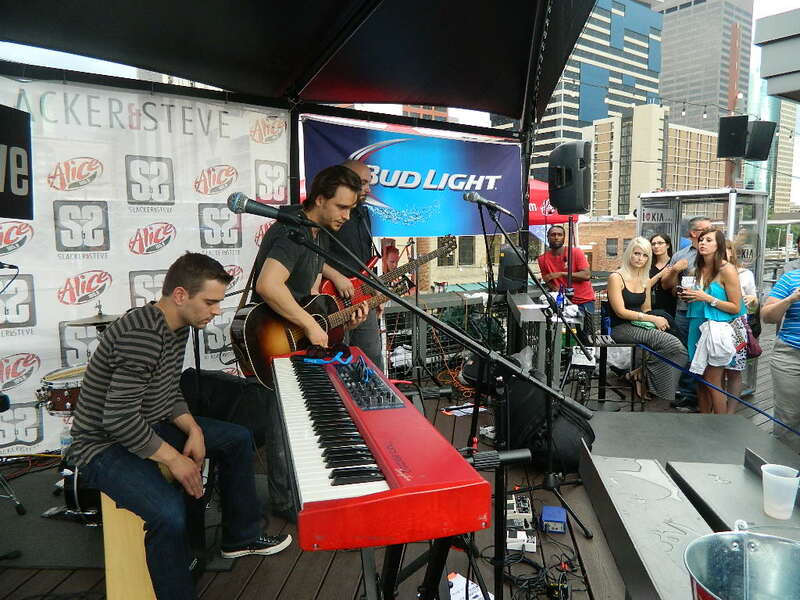 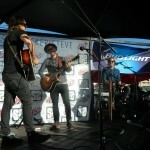 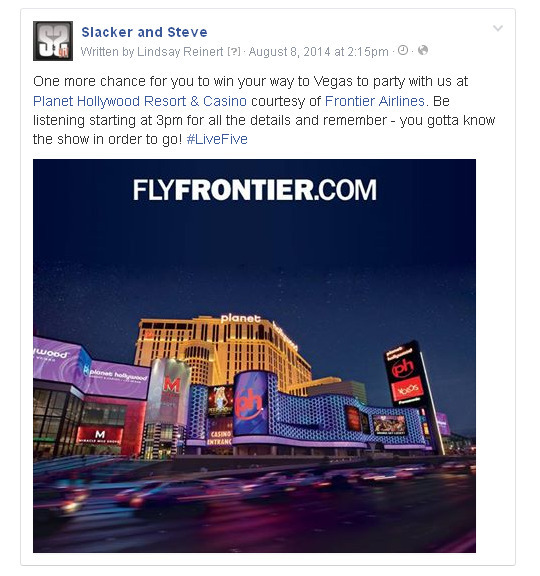 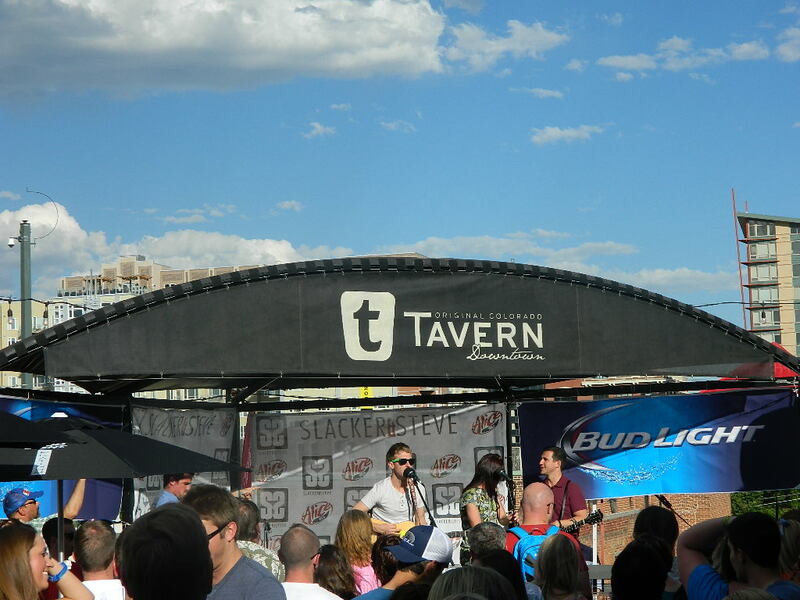 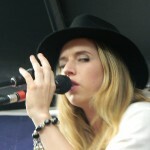 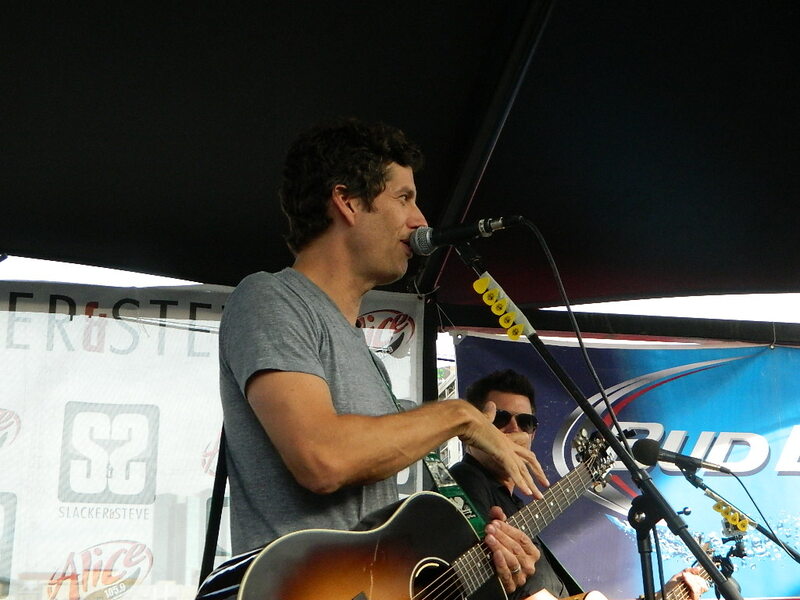 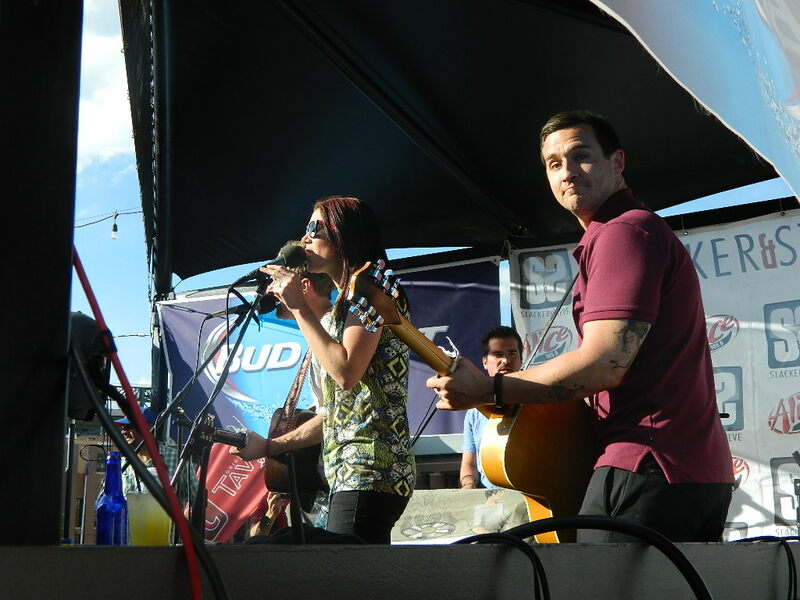 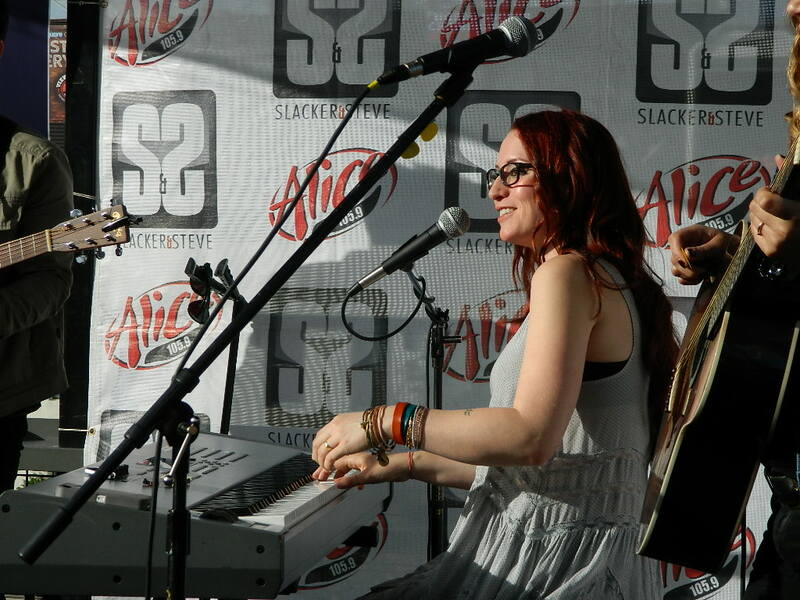 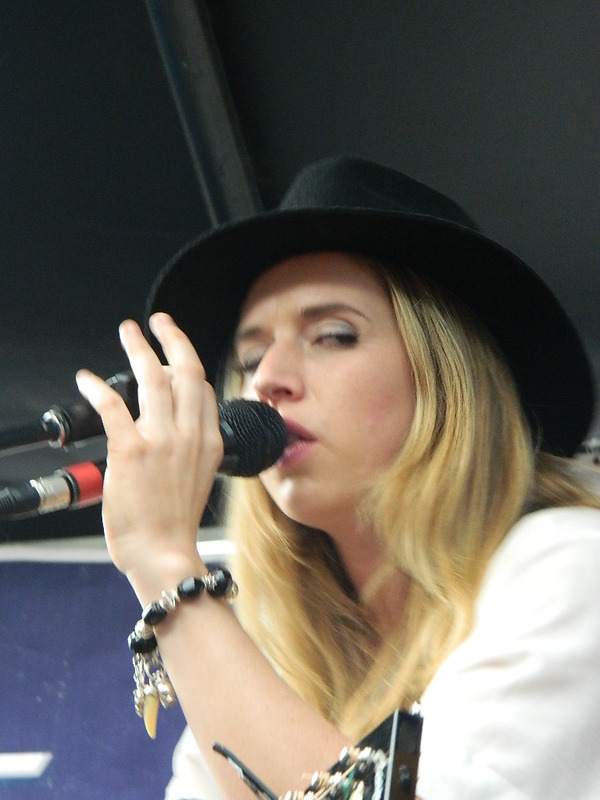 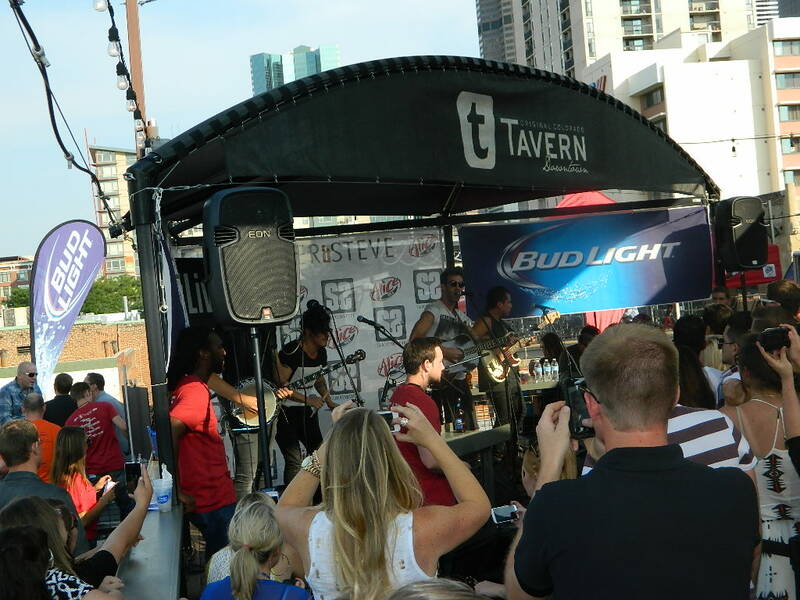 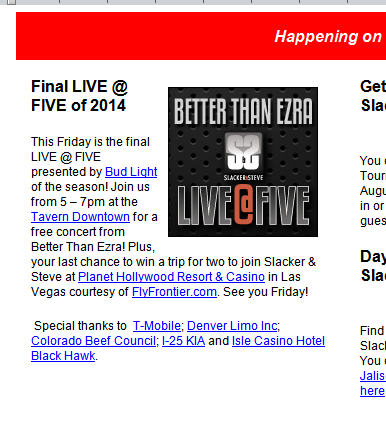 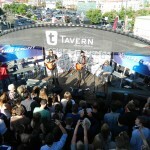 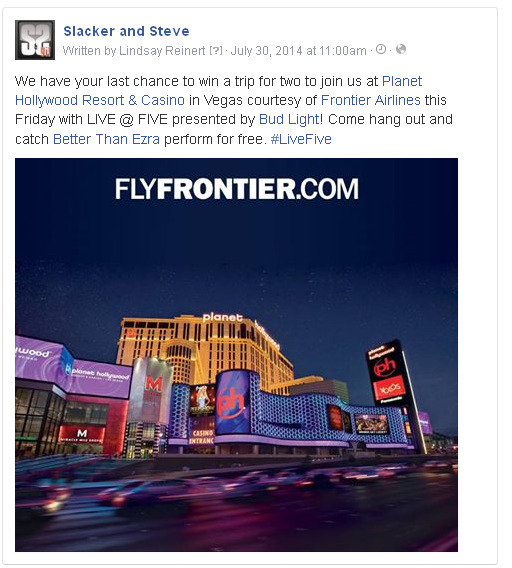 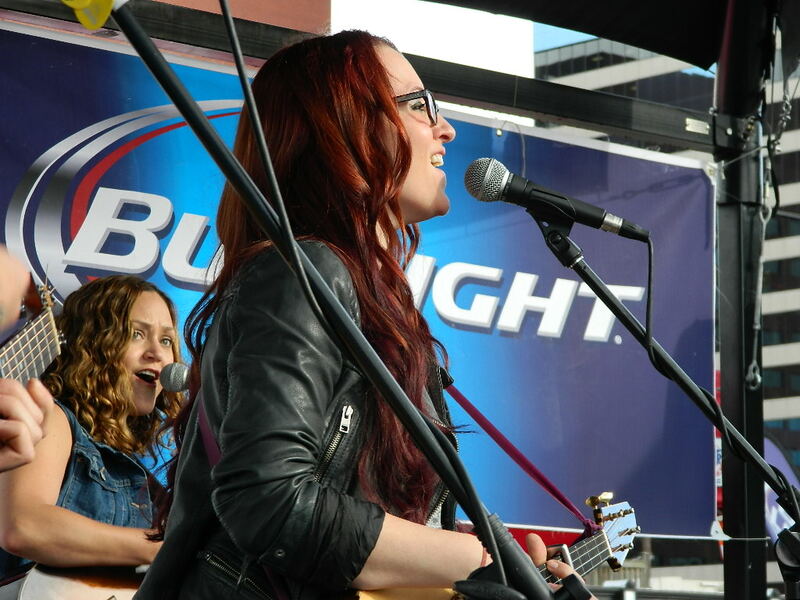 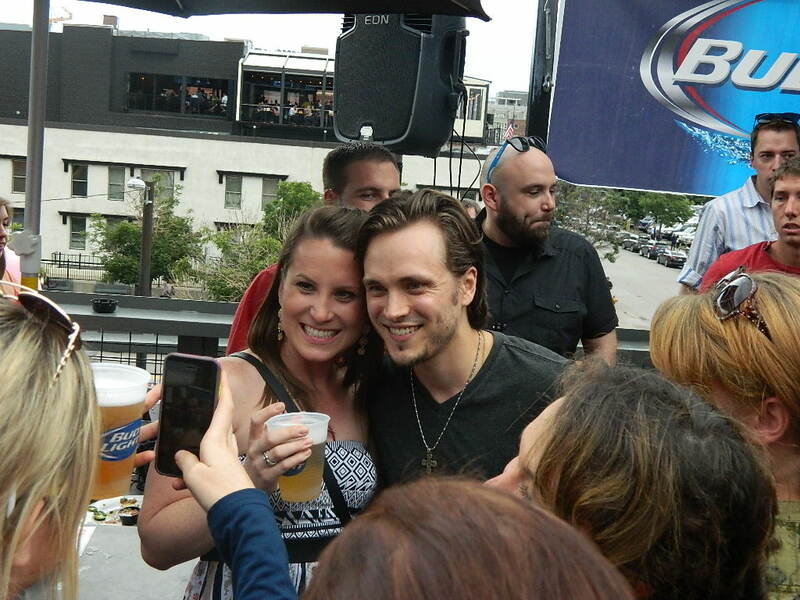 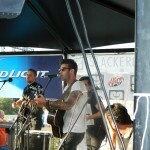 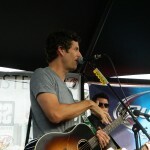 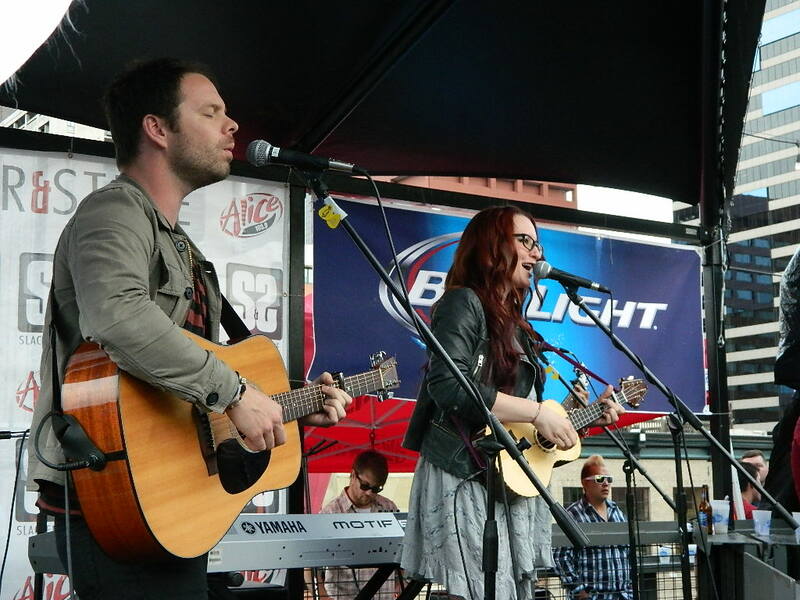 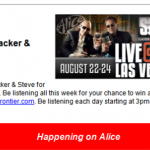 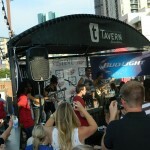 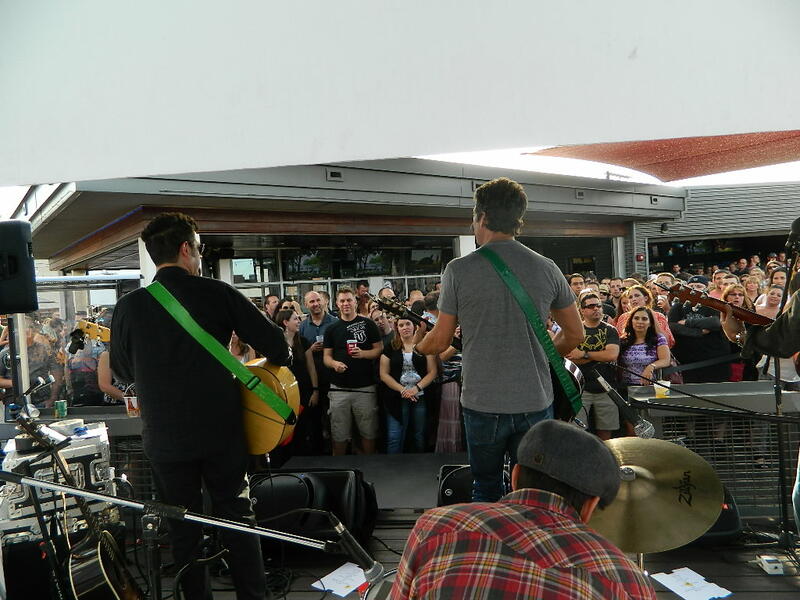 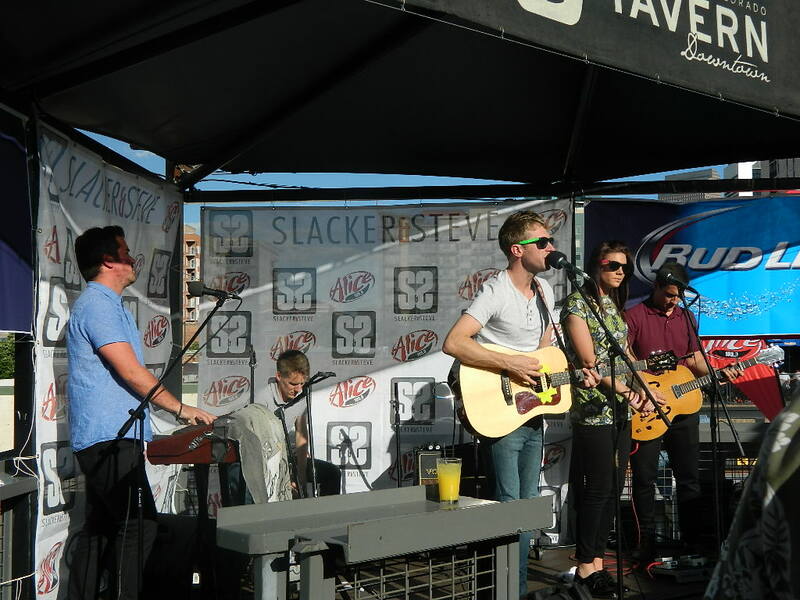 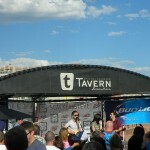 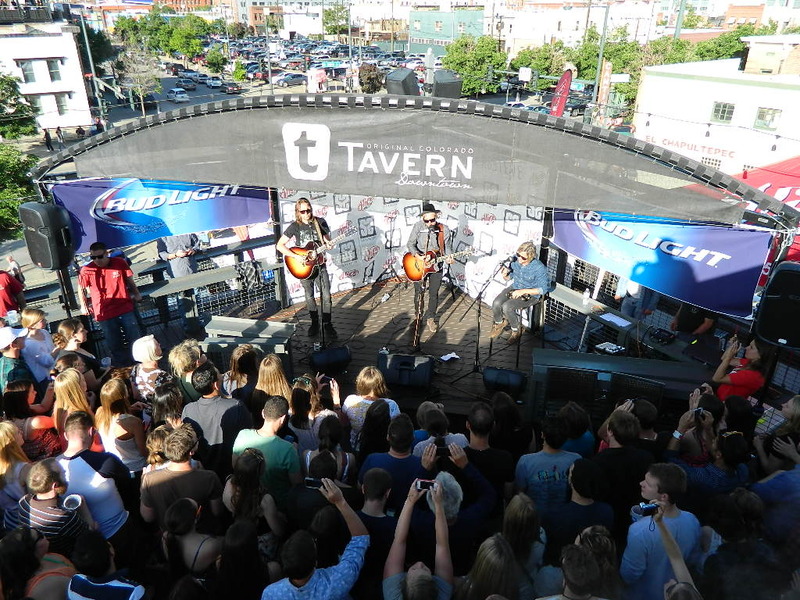 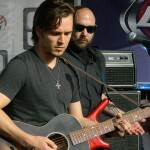 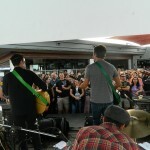 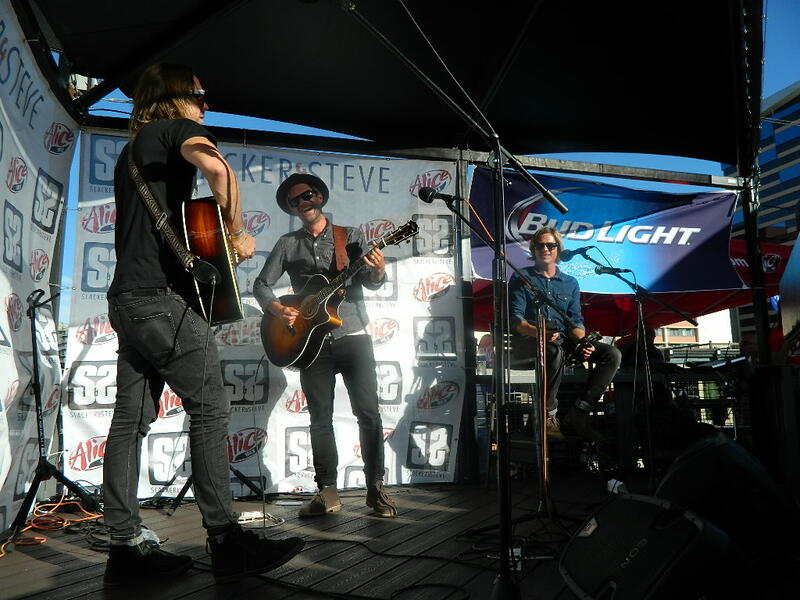 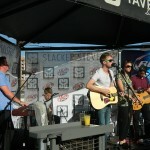 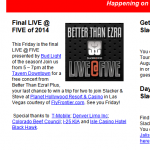 Slacker and Steve play host to loyal fans at the Tavern with games, contests, music and more. 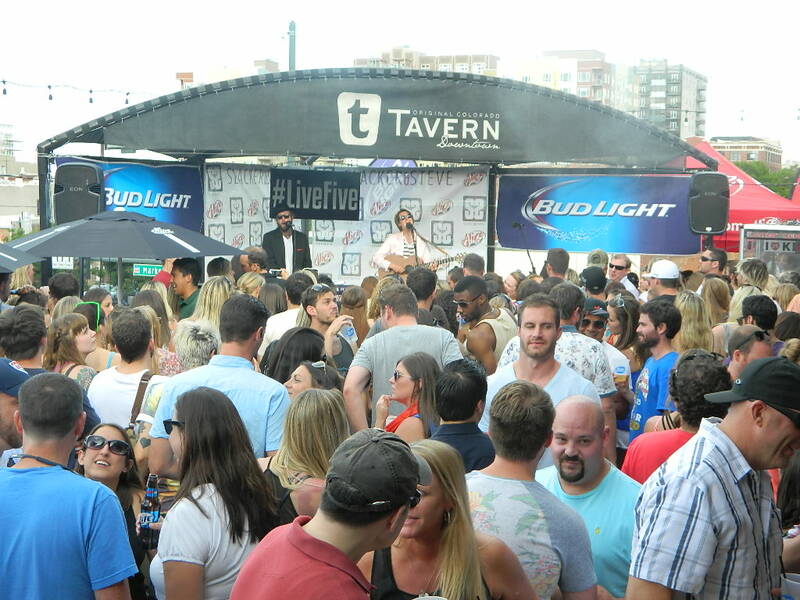 LIVE @ FIVE is where people come to officially start their weekend. 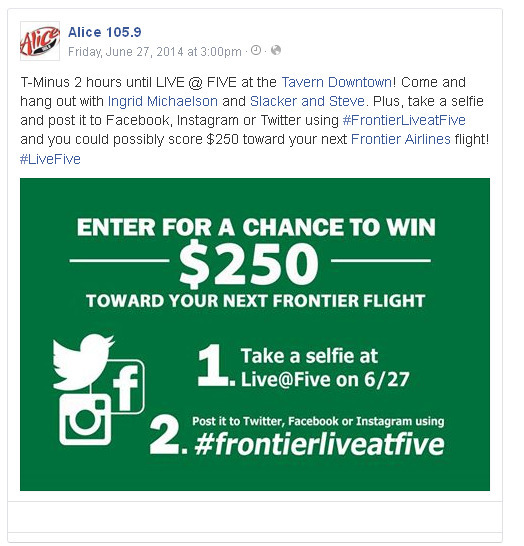 A 16 year Alice tradition, it’s the perfect Friday after-work happy hour event with all the necessities – great drink and appetizer specials at The Tavern, plenty of entertainment and everyone’s favorite afternoon show! 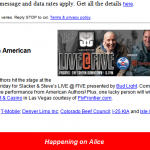 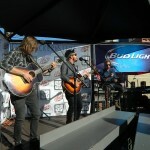 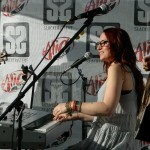 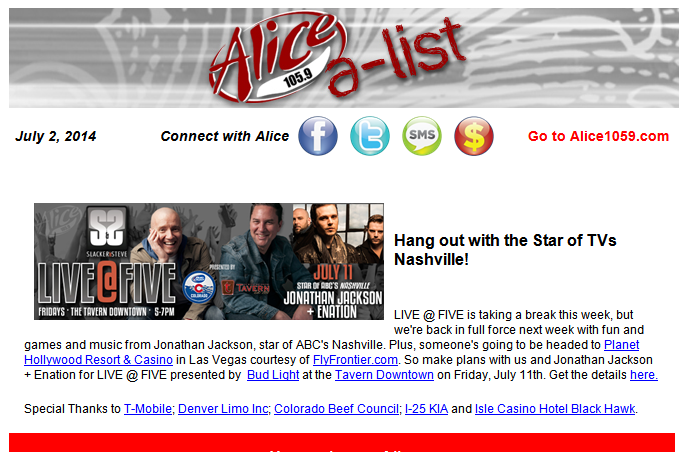 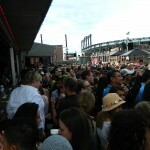 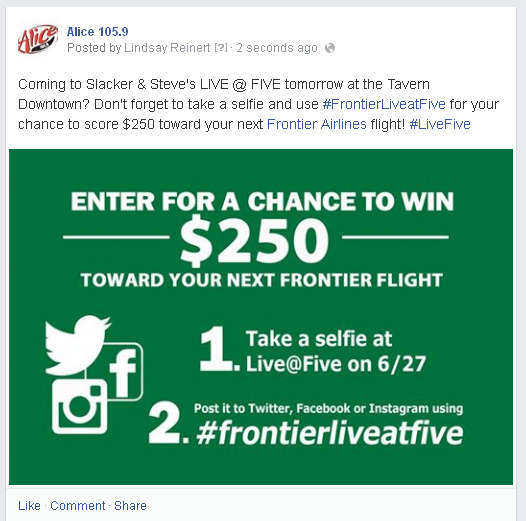 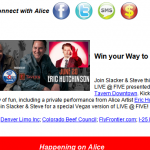 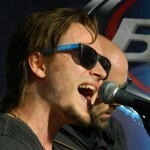 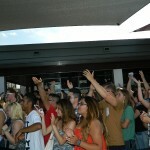 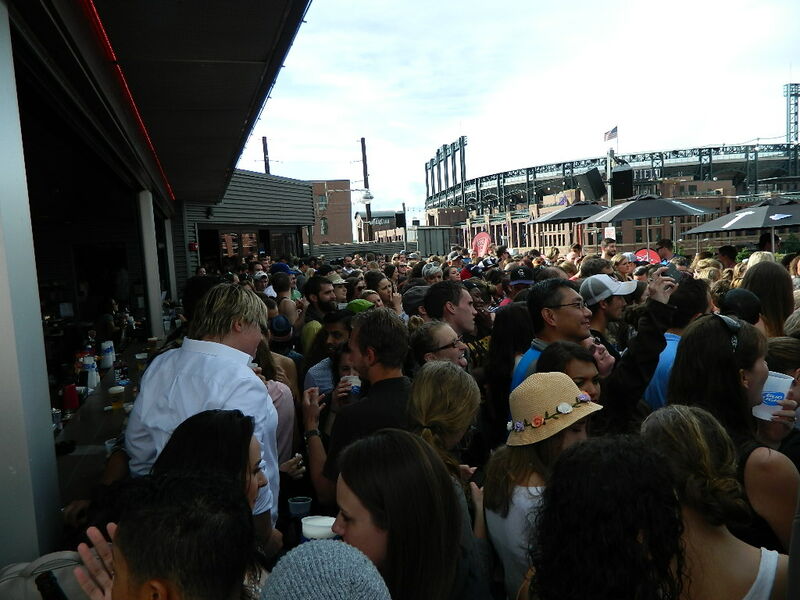 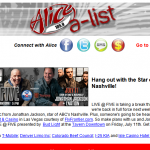 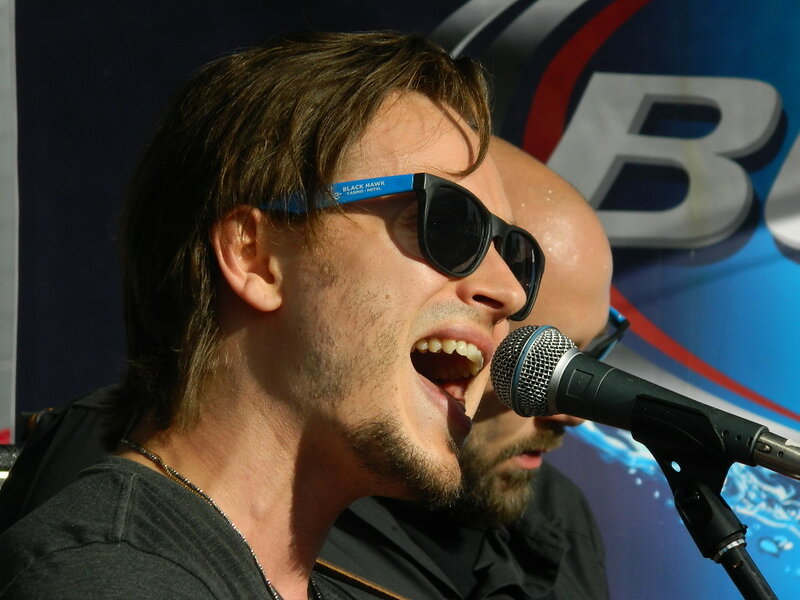 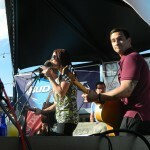 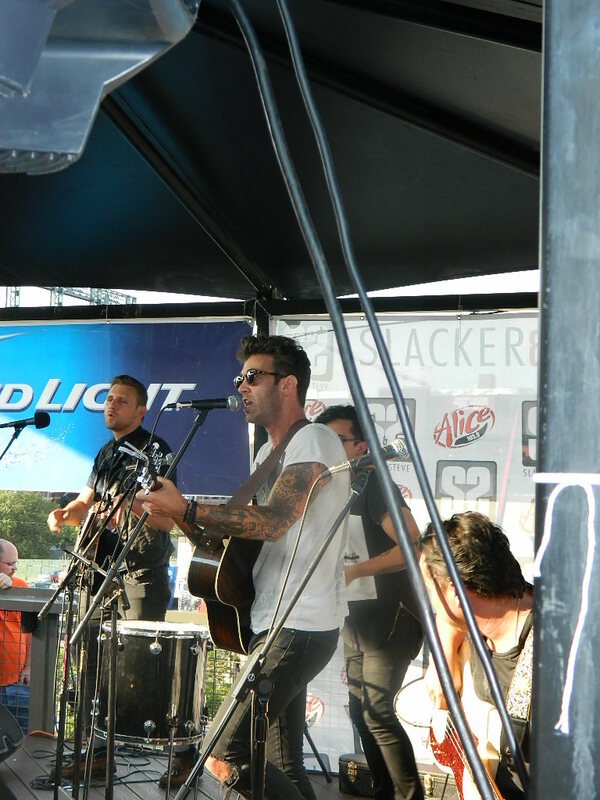 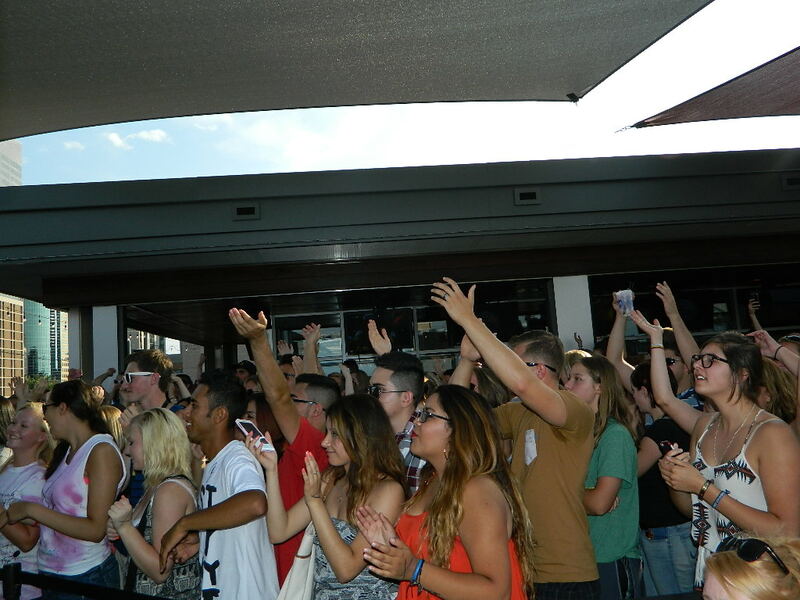 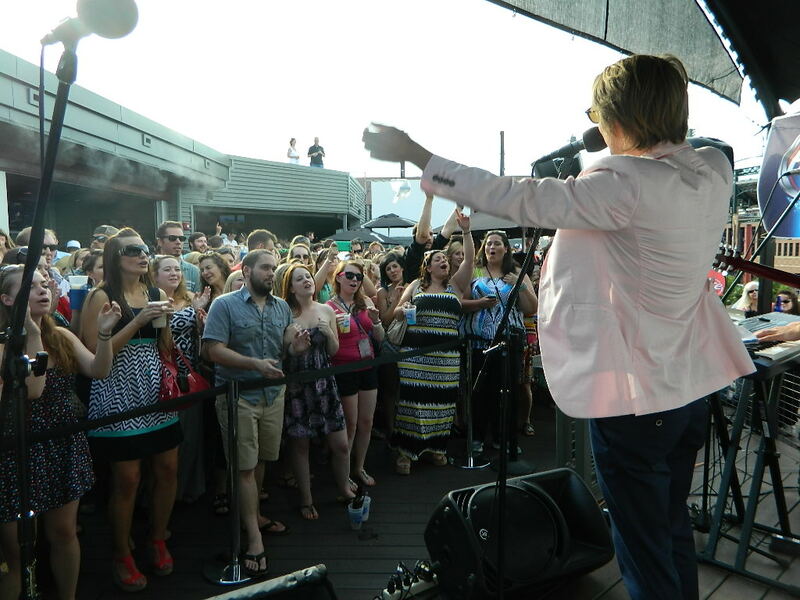 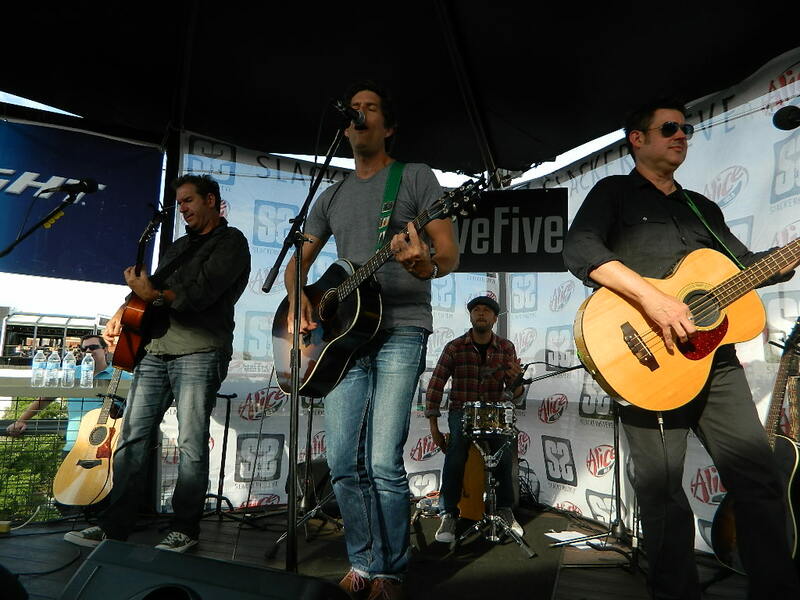 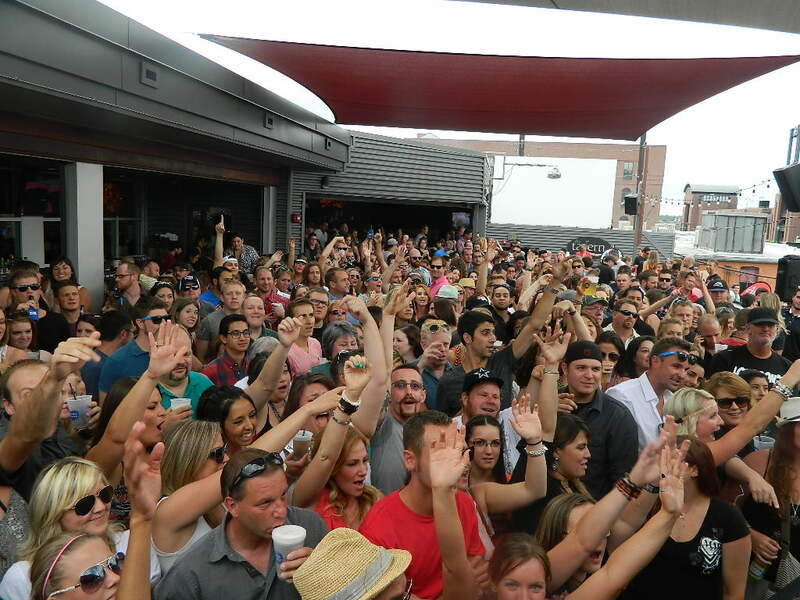 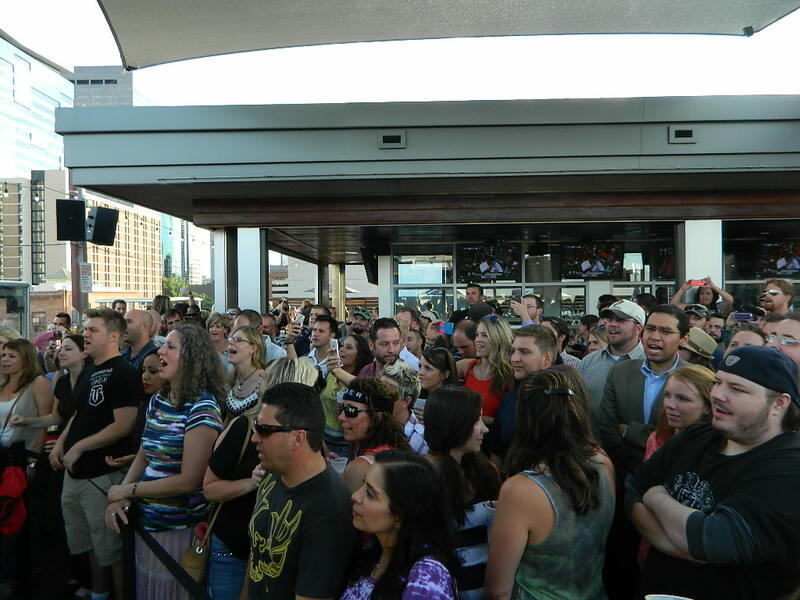 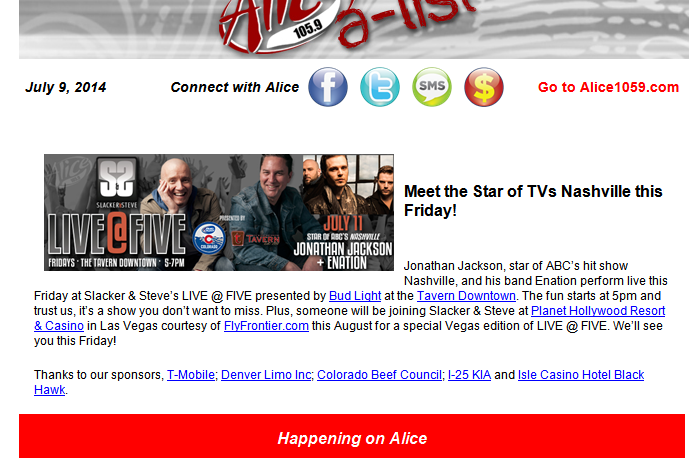 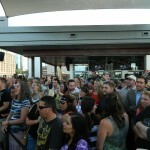 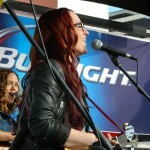 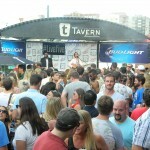 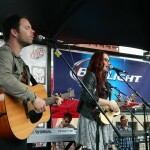 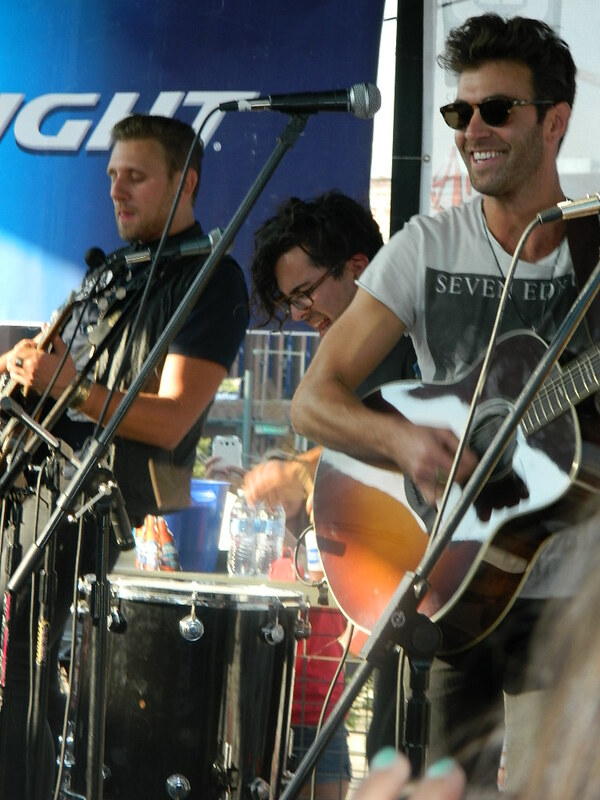 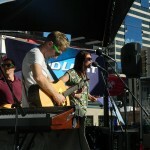 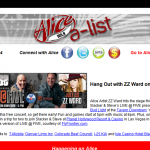 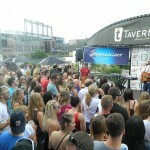 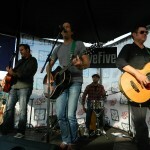 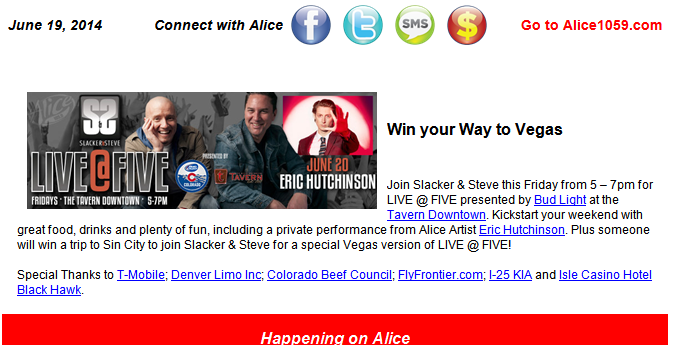 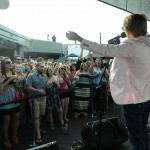 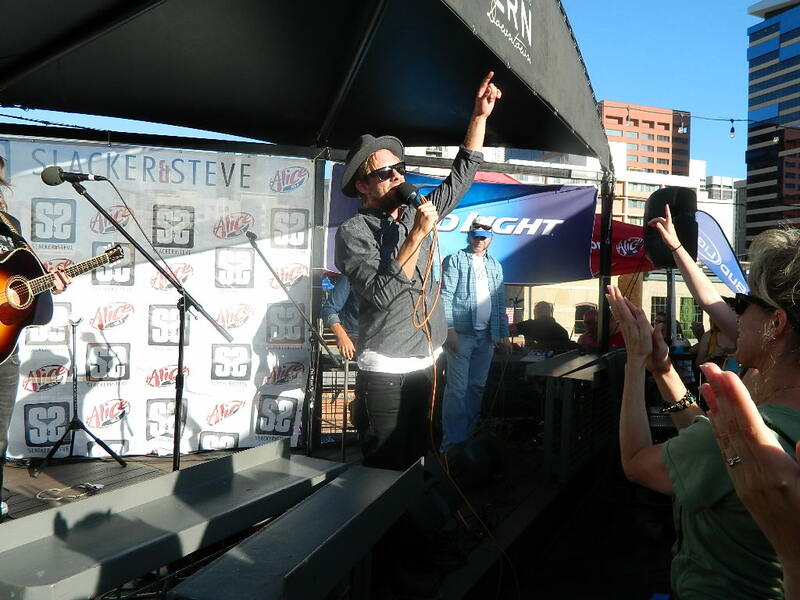 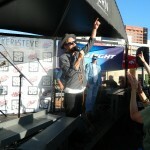 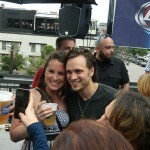 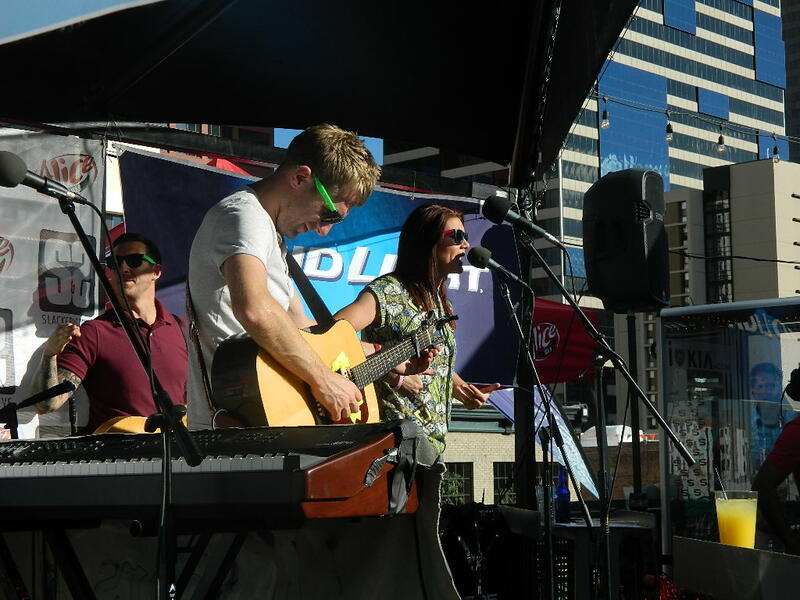 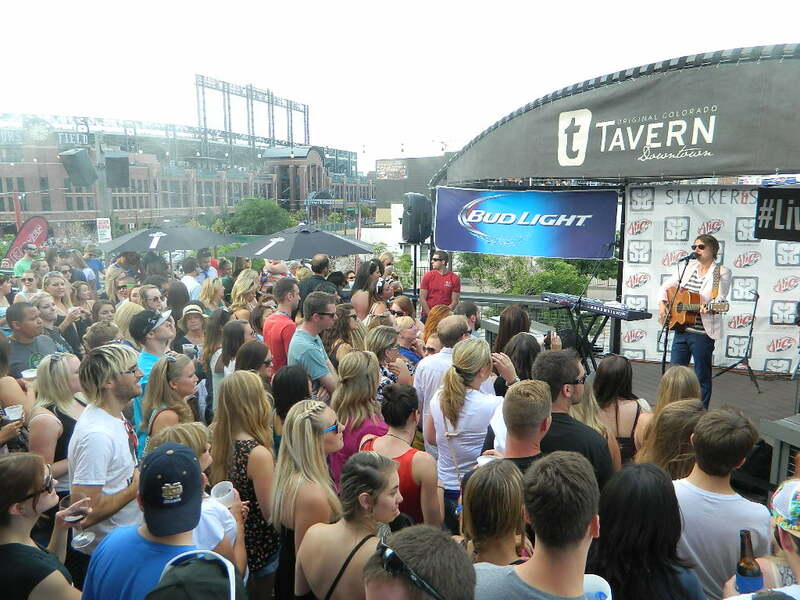 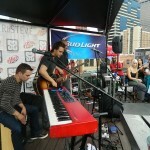 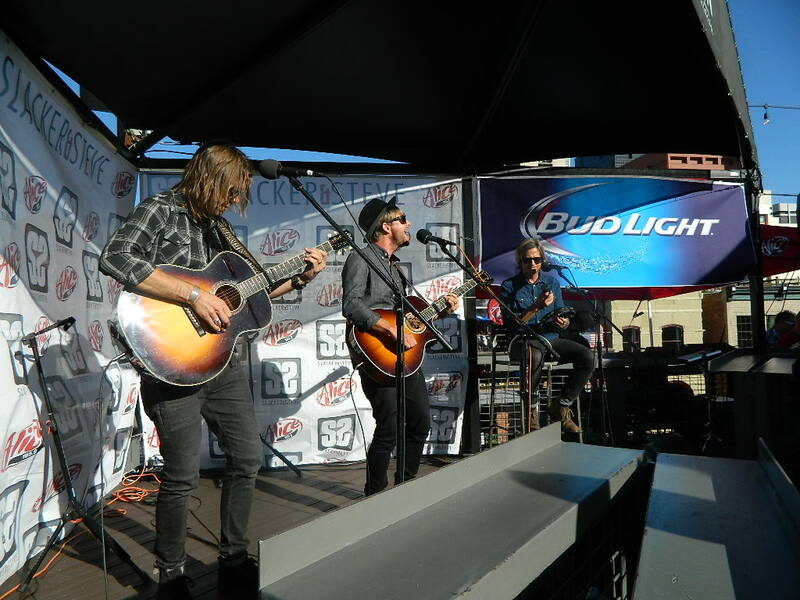 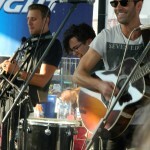 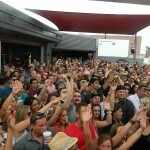 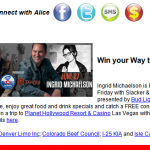 Alice 105.9 ‘s LIVE @ FIVE is Denver’s original and Best happy hour event! 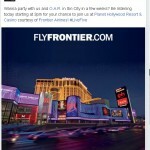 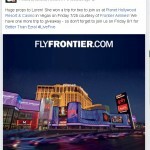 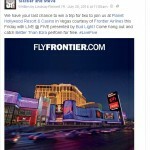 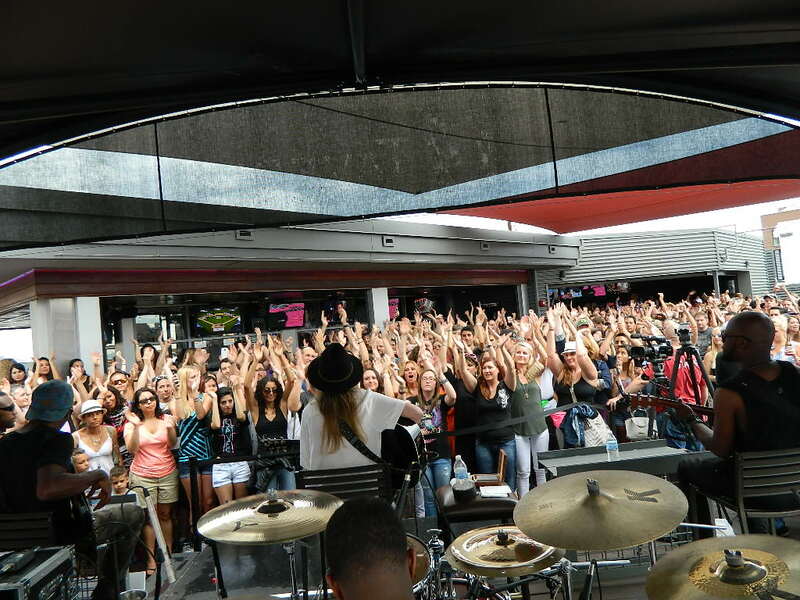 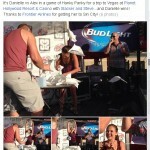 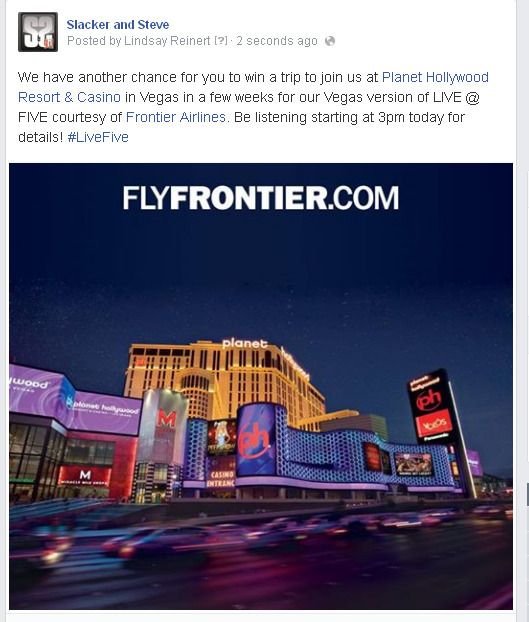 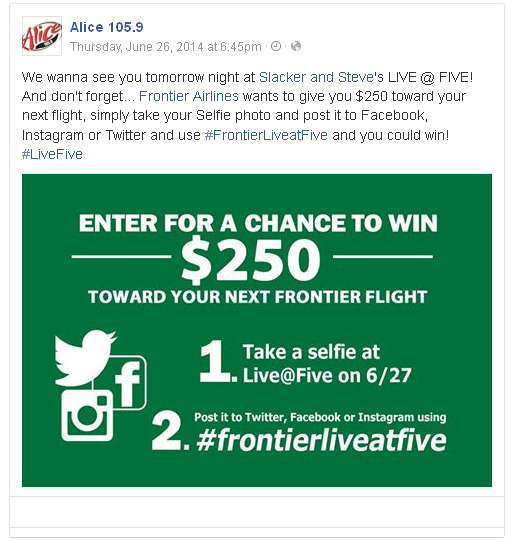 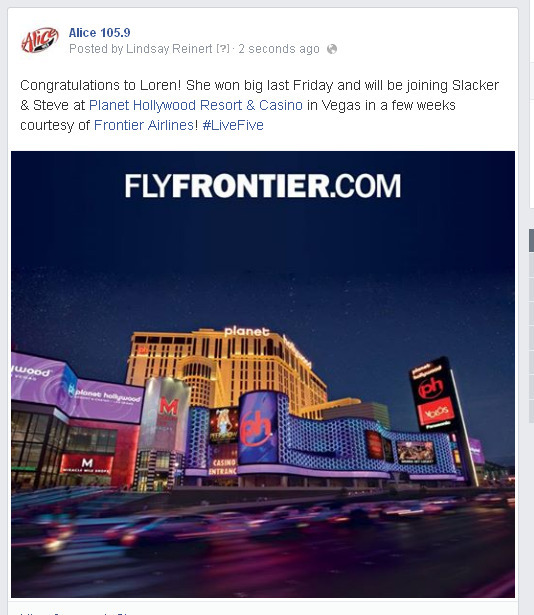 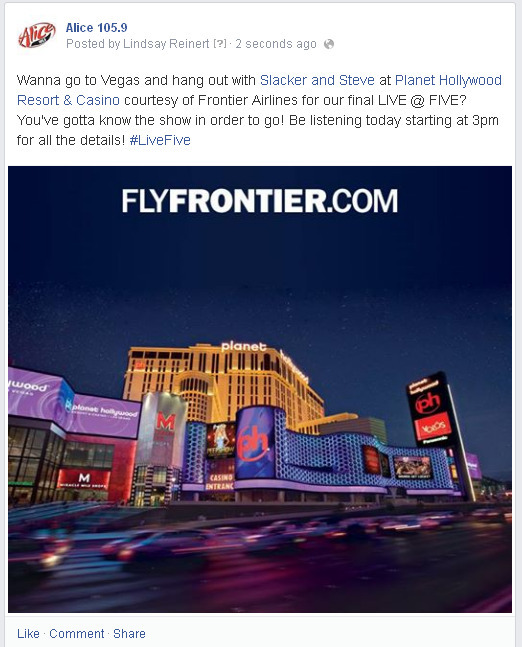 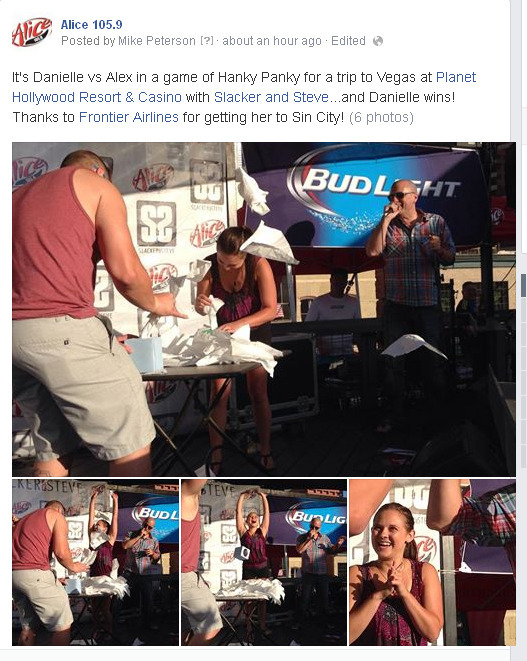 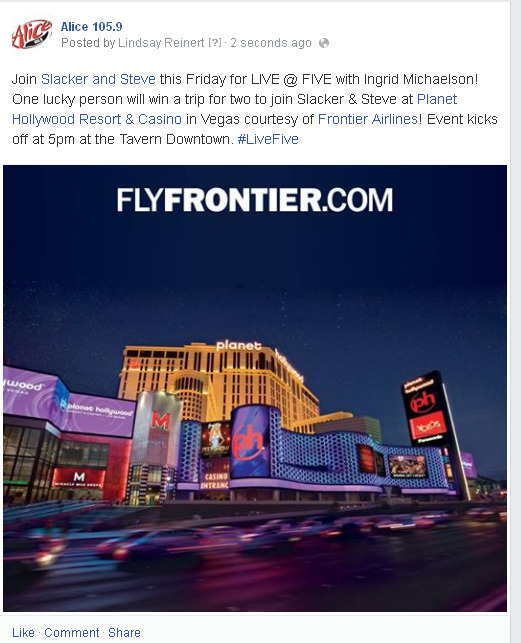 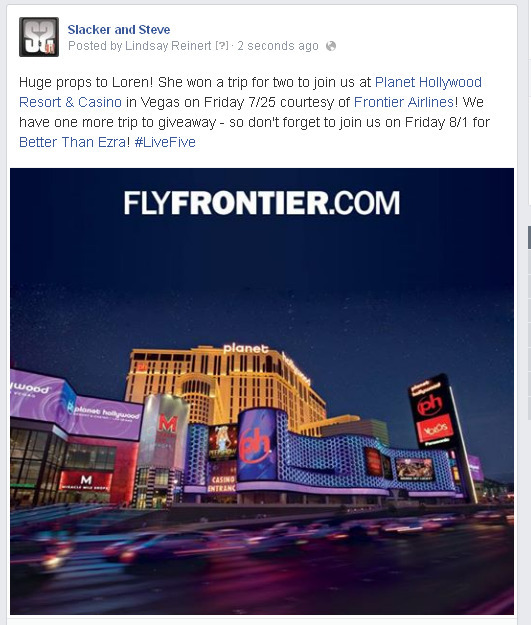 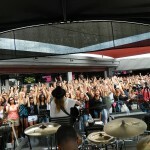 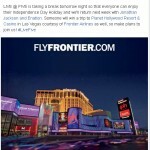 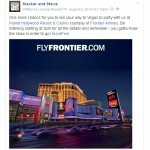 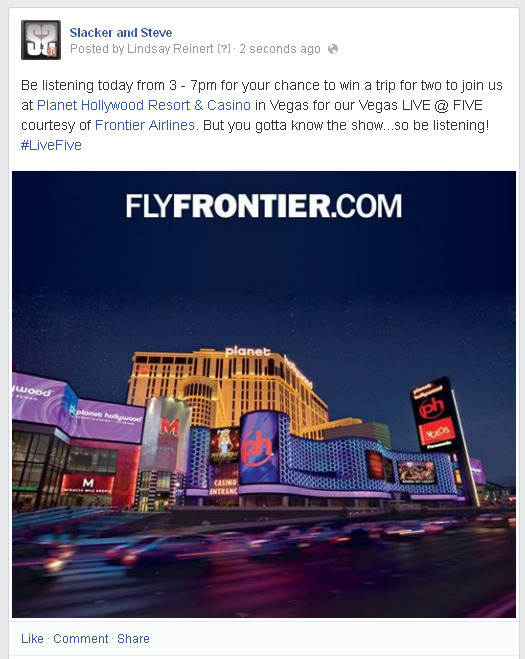 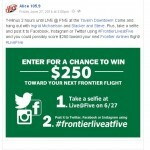 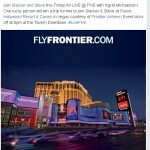 At the conclusion of the 8-week series, Alice 105.9 flew a group of lucky listeners courtesy of FlyFrontier.com to Las Vegas for a weekend full of neon lights, indulgence and one final LIVE@FIVE performance. 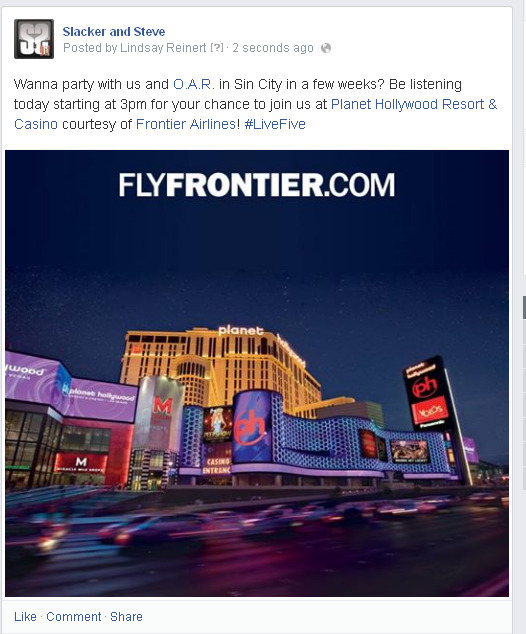 • Name mention as our exclusive trip partner in a Minimum of 400 Live and RECORDED Promotional Announcements – these were shared mentions with other sponsors and run primarily in afternoon drive. 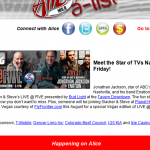 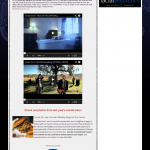 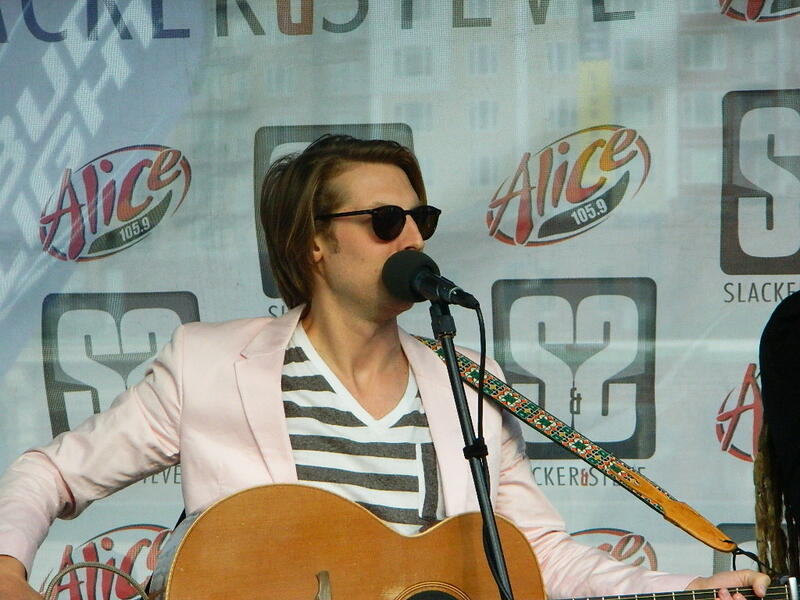 • Exposure on Alice stream station to mirror on air promotion. 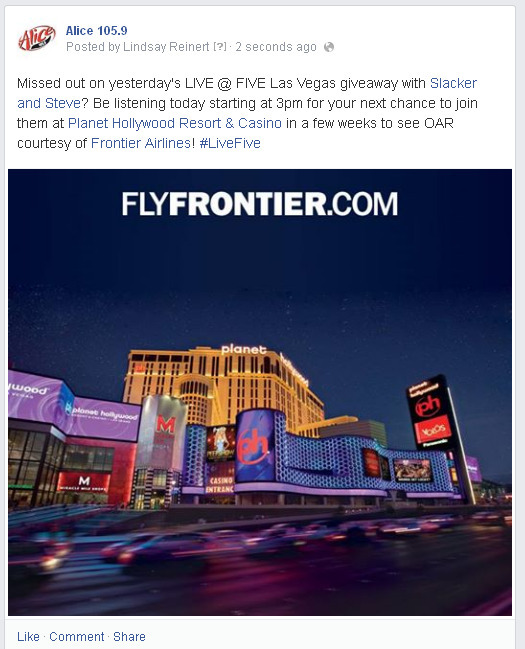 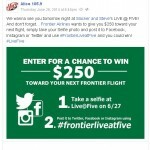 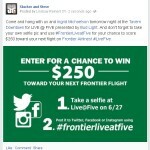 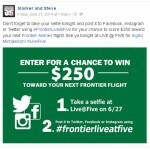 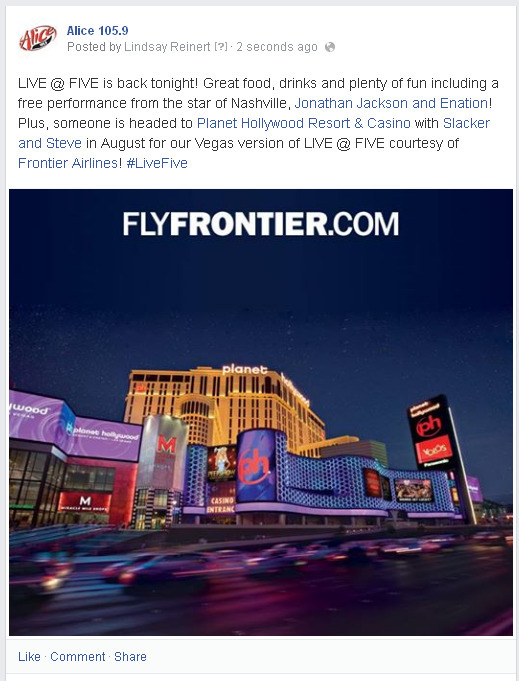 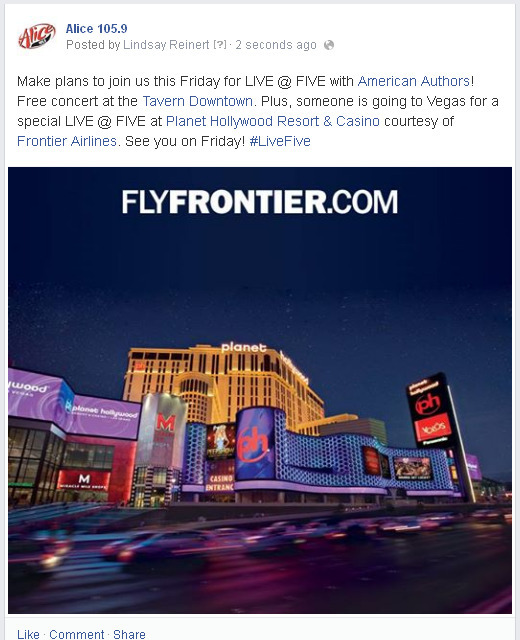 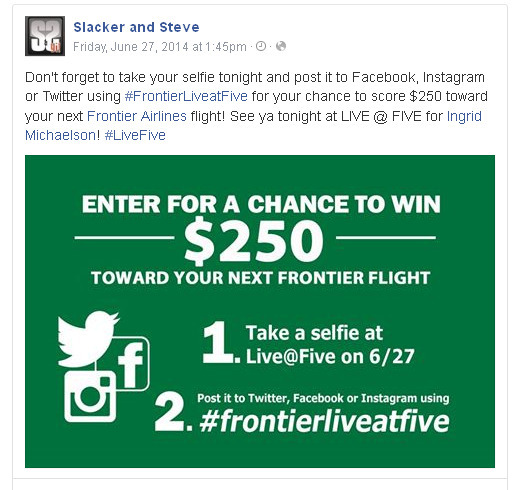 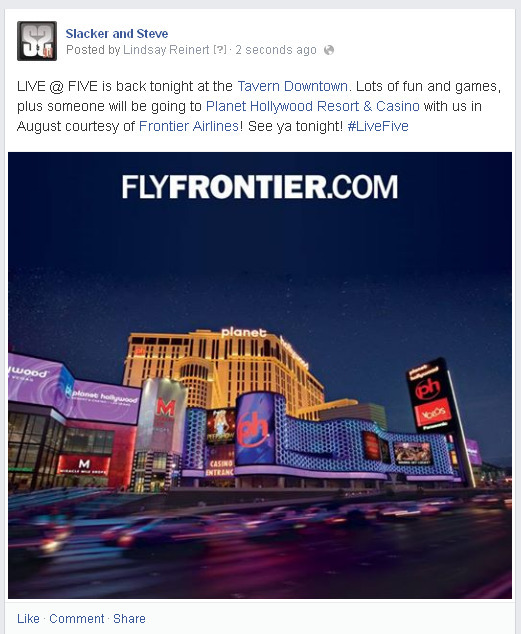 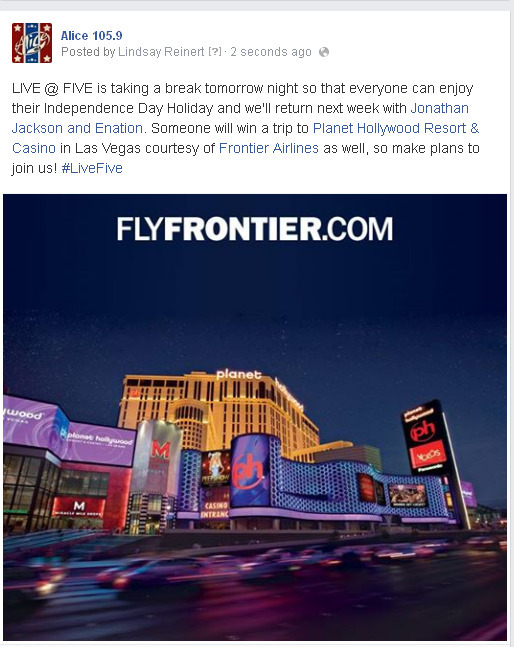 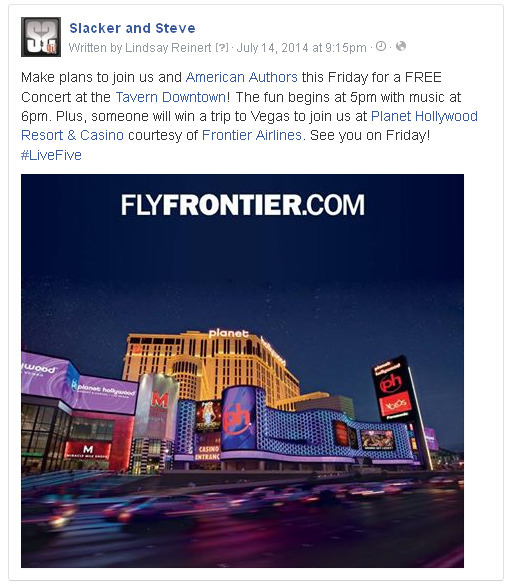 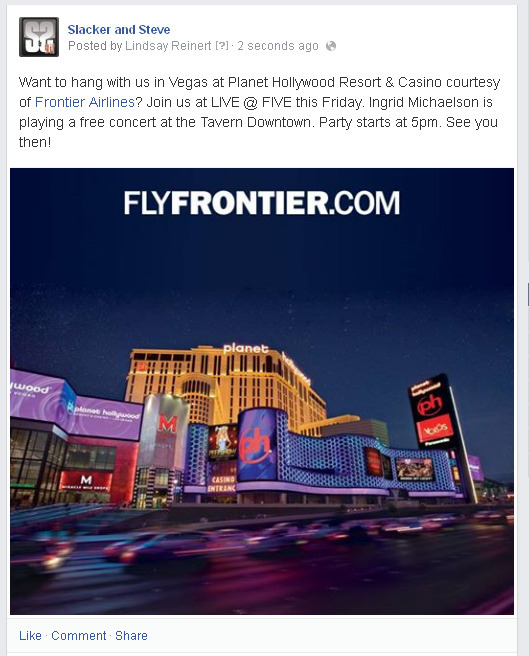 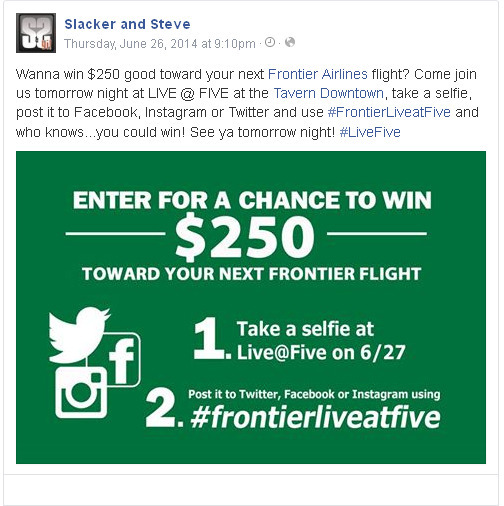 • On-site activation at each of the eight Live@Five events in Denver including passing out of Frontier Airlines logoed merchandise; registering to win the weekly fly-away; distribution of collateral information, etc.